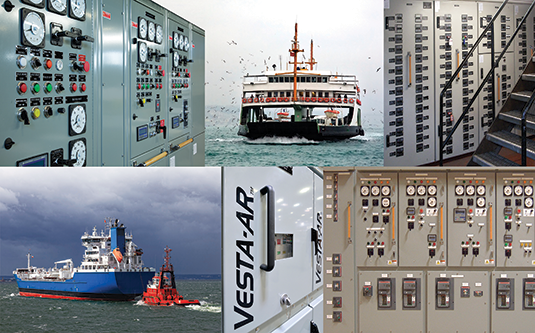 IEM Marine is qualified to build products that meet or exceed the standards of all major electrical regulatory bodies and associations including ABS, USCG, Bureau Veritas, Lloyd’s Register, and IEEE for marine applications. We offer product listed under UL 1558 & UL 891 for low voltage switchgear and UL 508 for industrial motor controls. For future service needs, our field service technicians are responsive 24 hours a day and parts support is available directly from our warehouse. We are able to service any manufacturer or name-brand equipment.